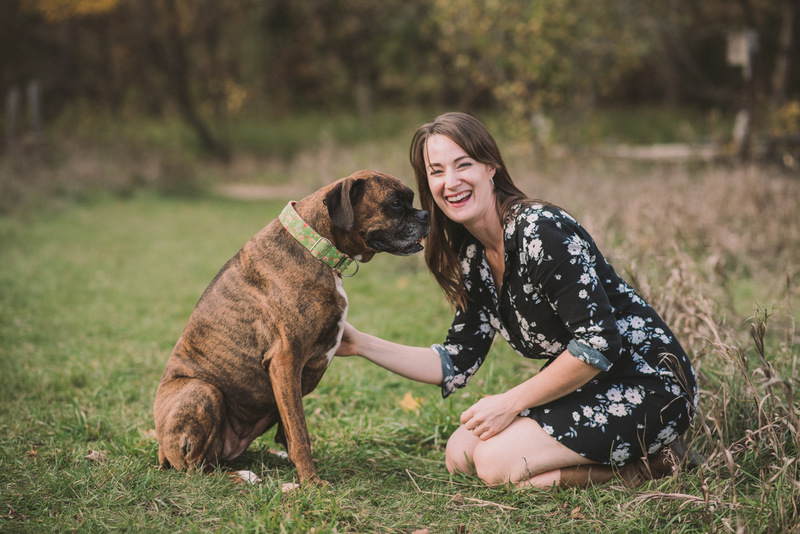 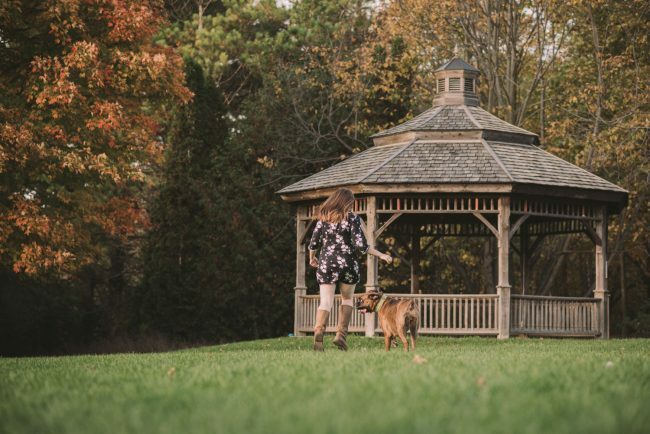 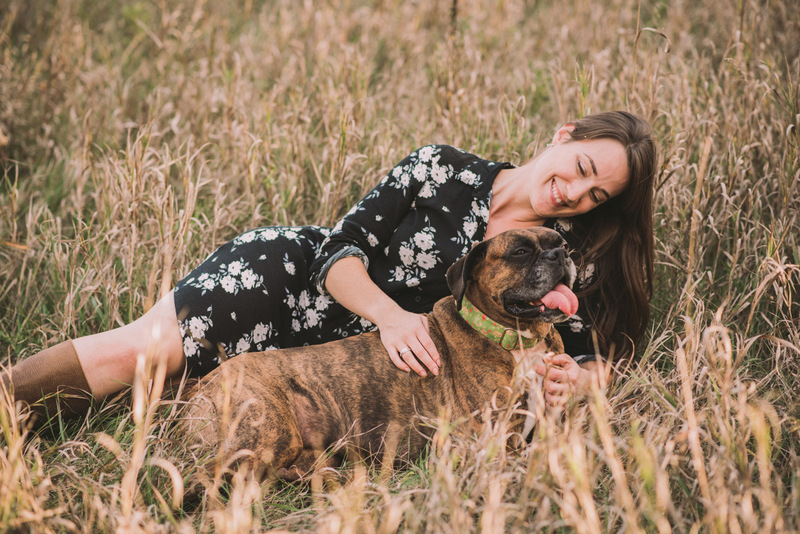 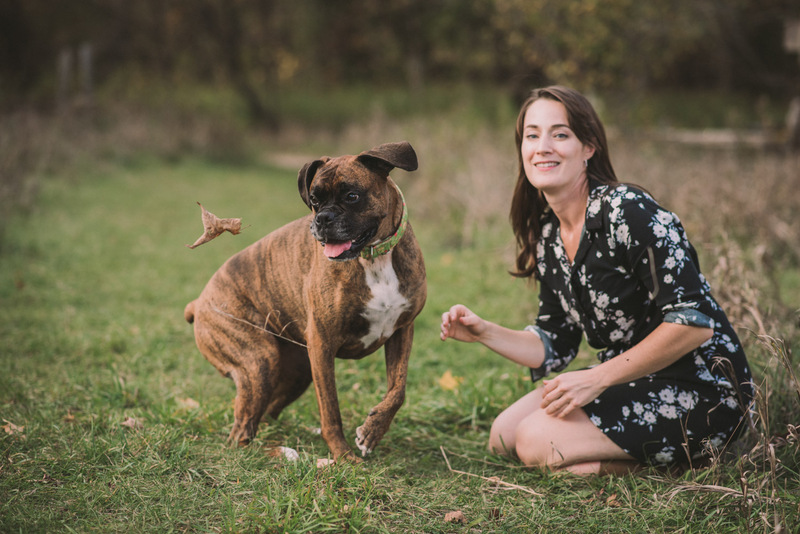 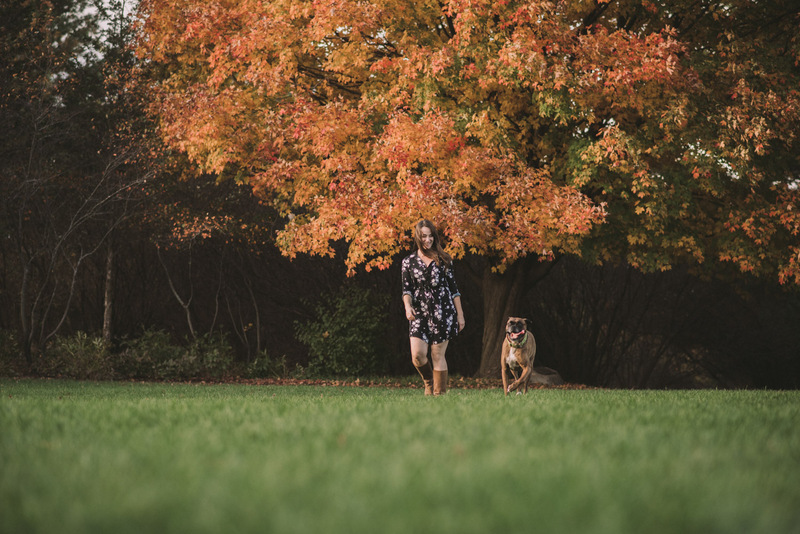 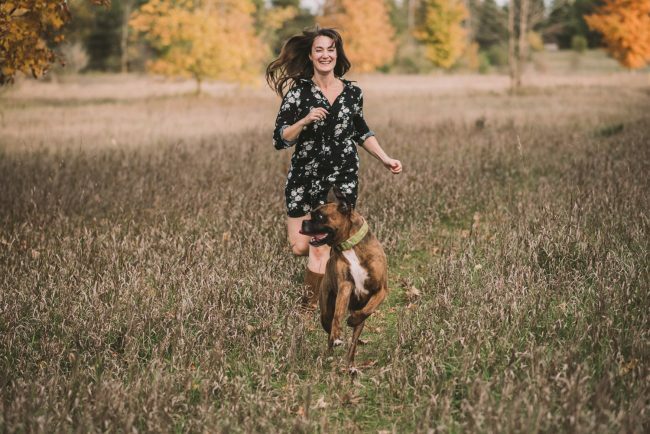 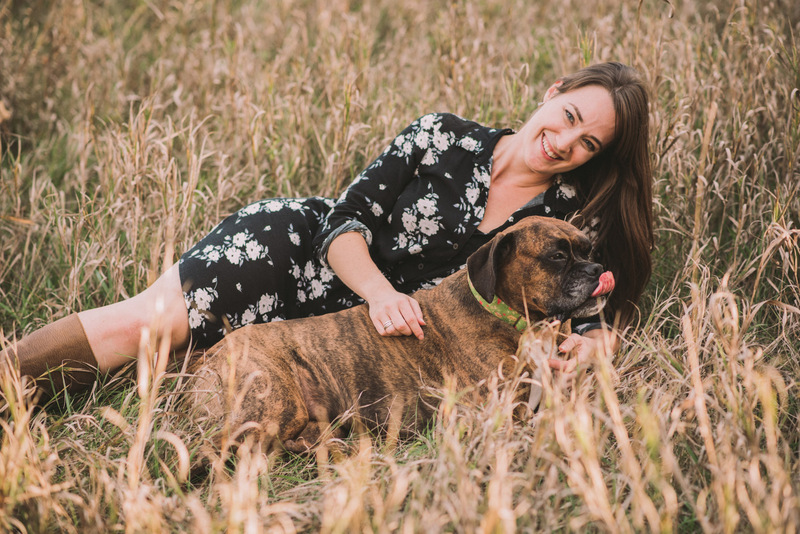 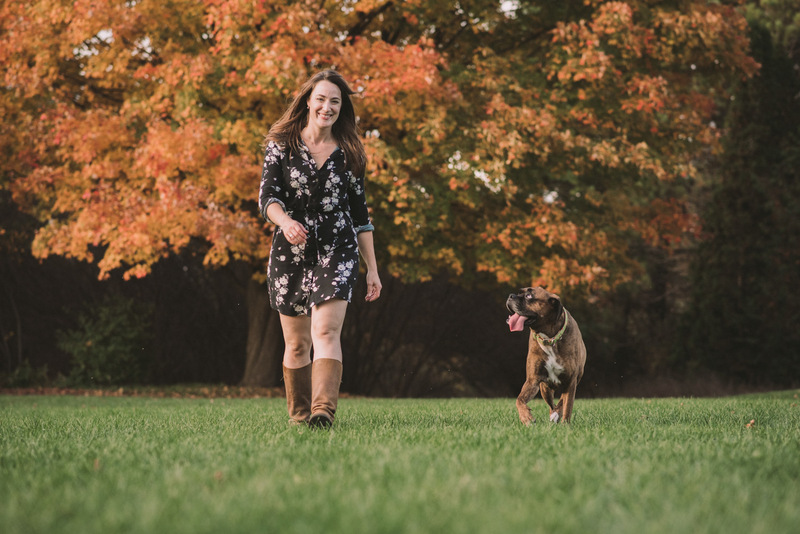 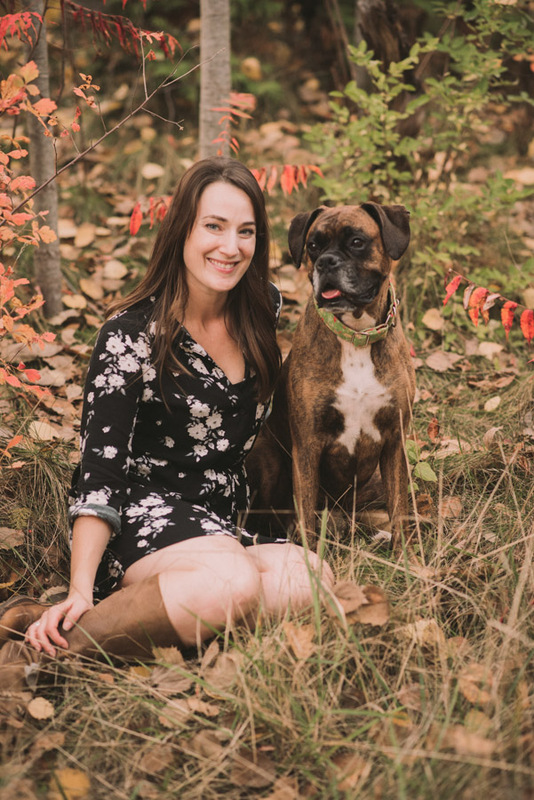 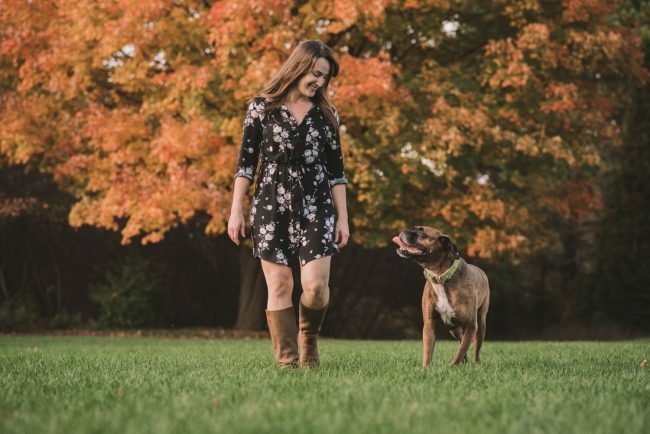 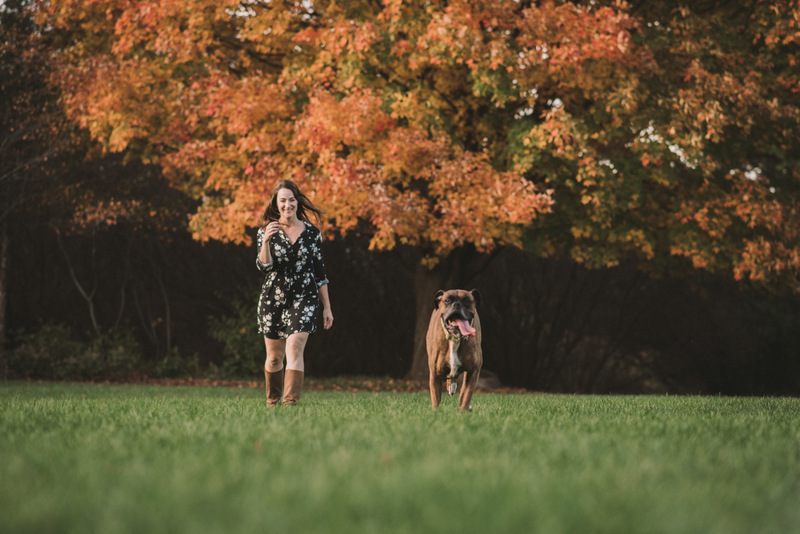 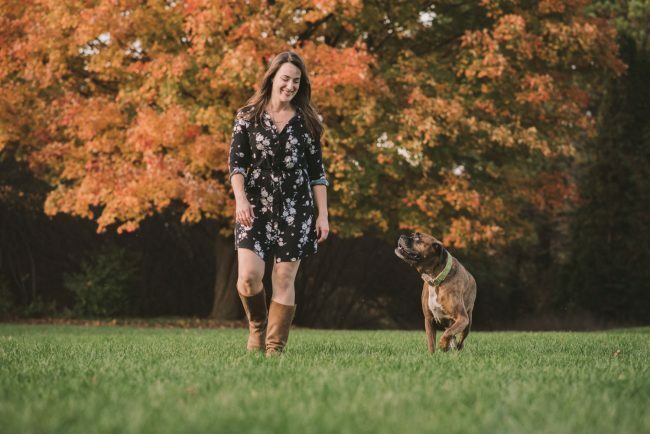 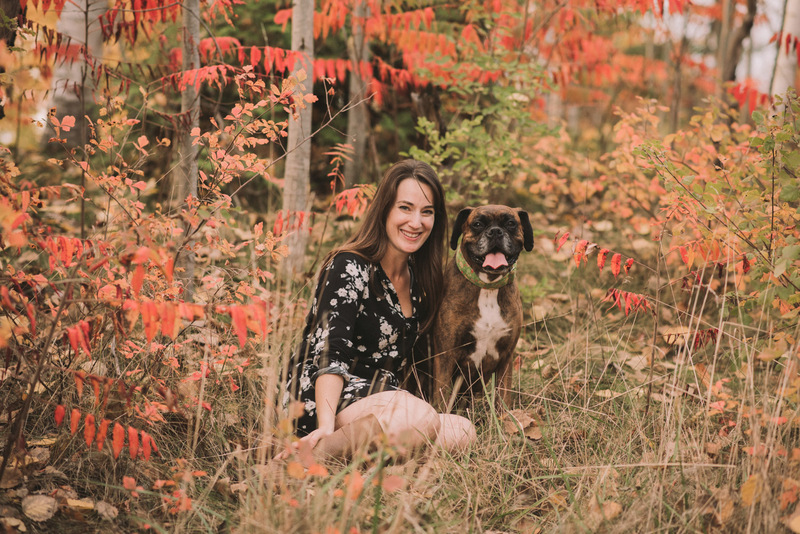 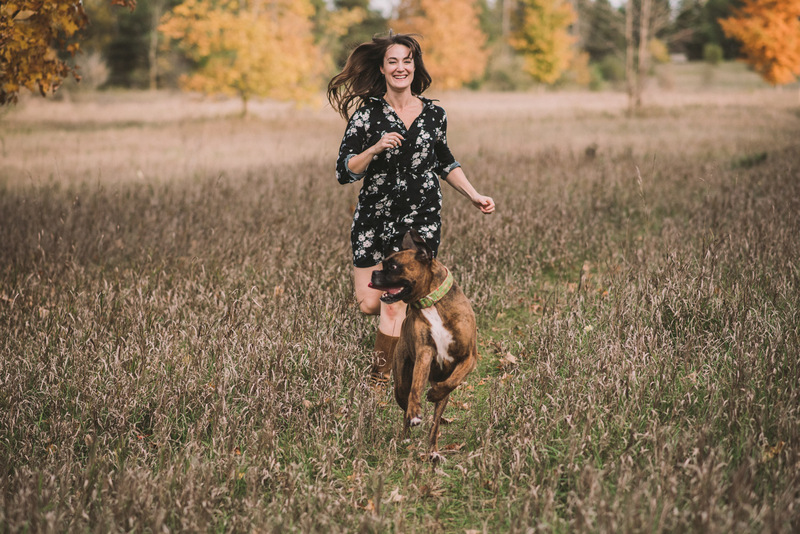 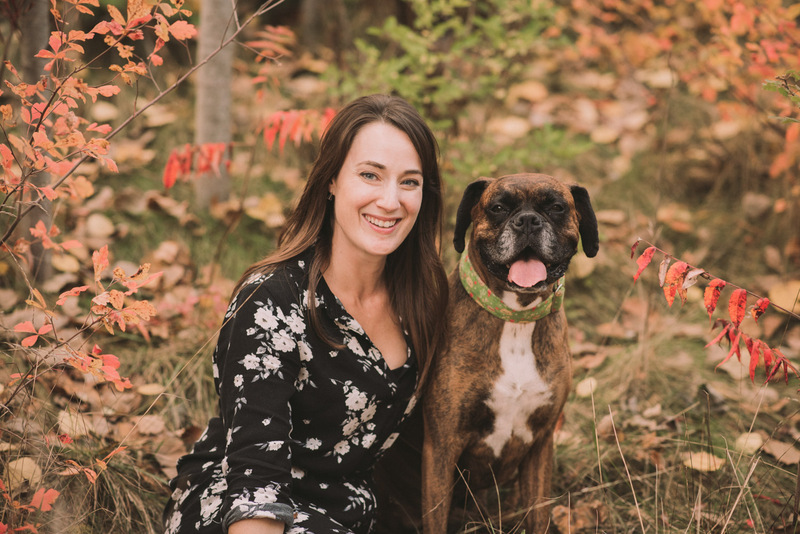 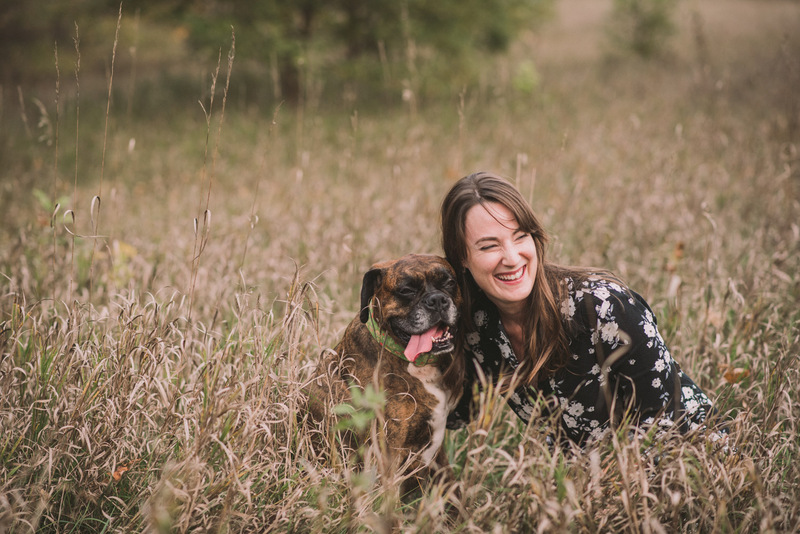 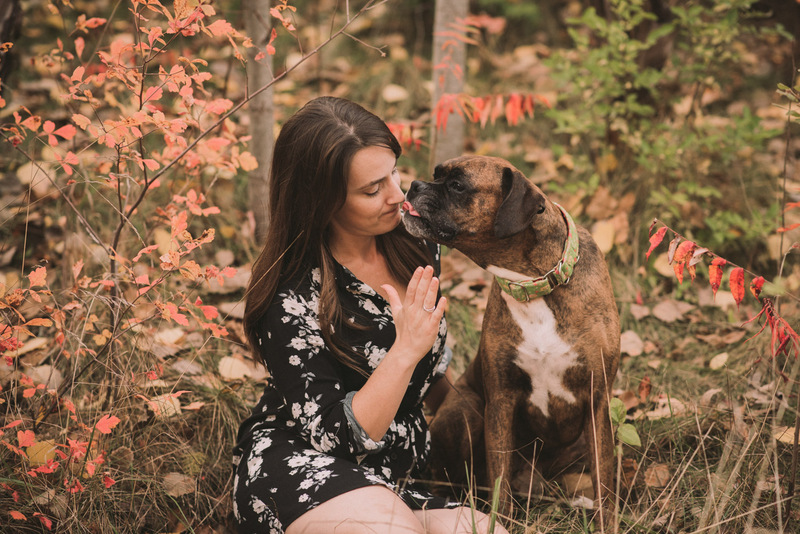 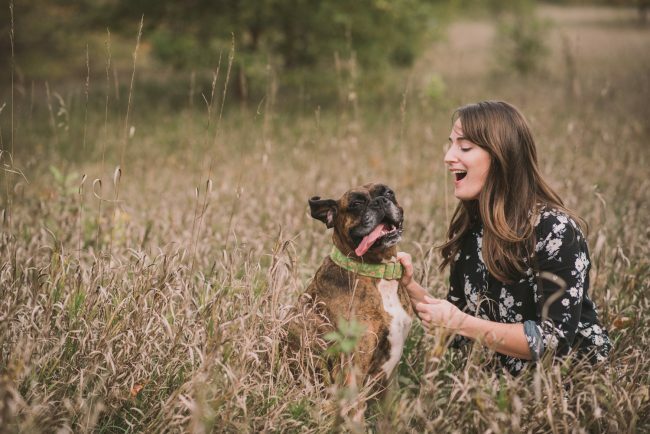 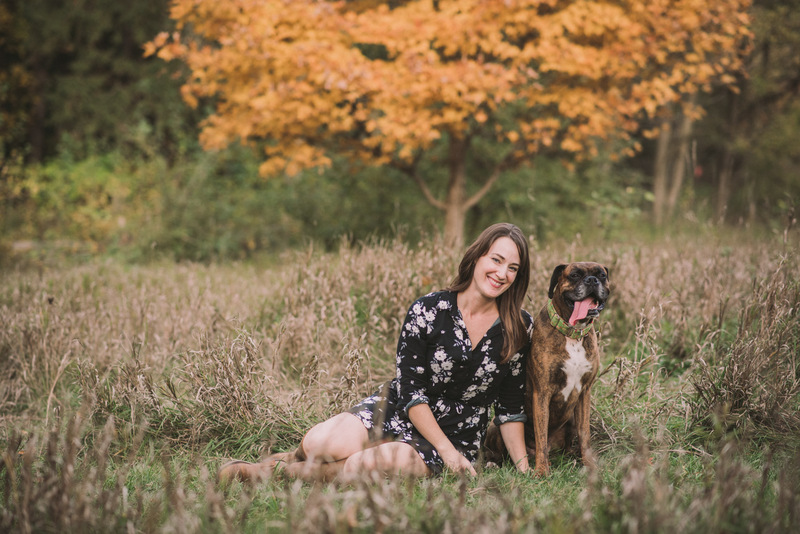 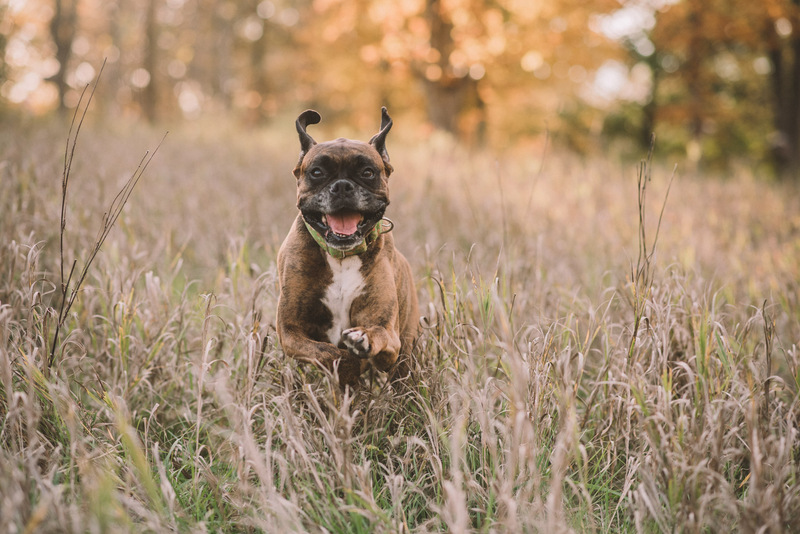 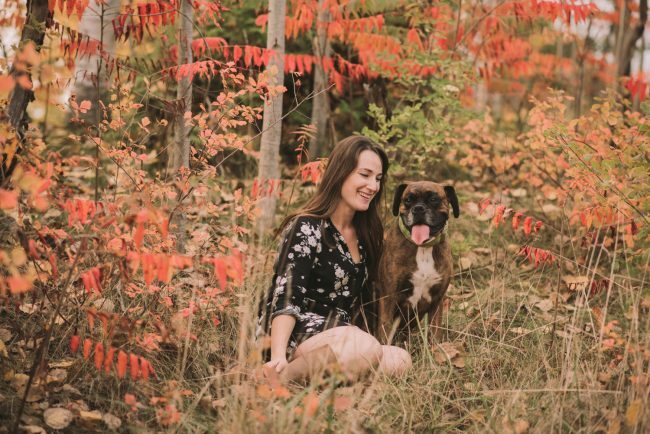 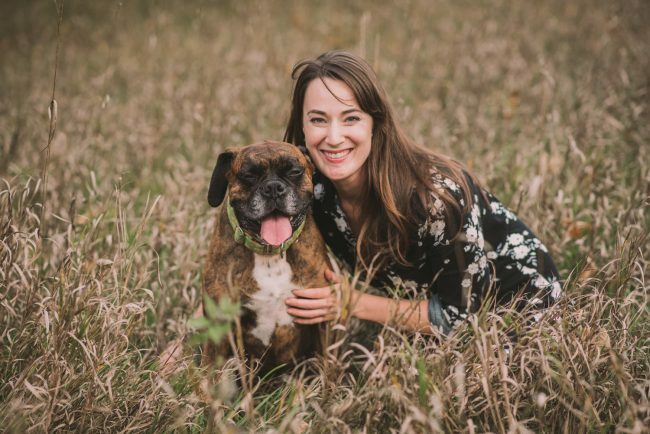 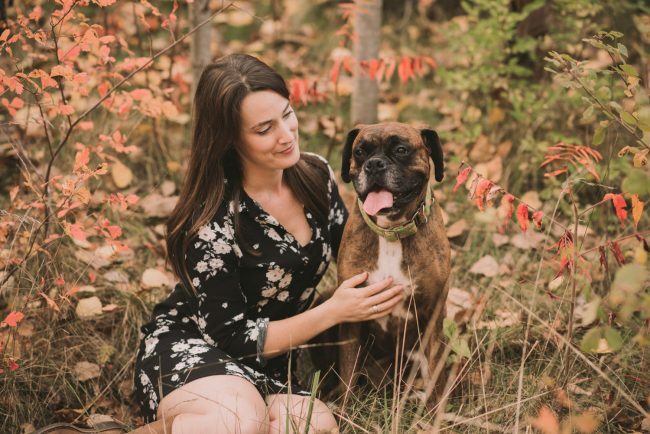 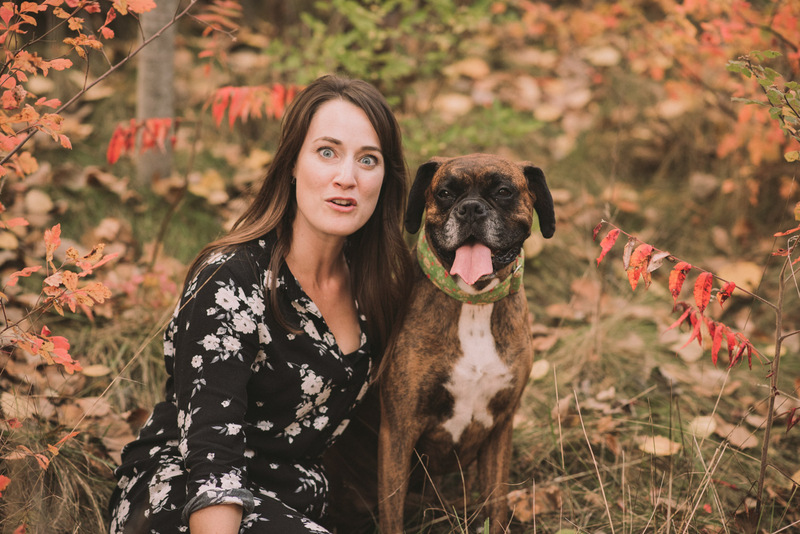 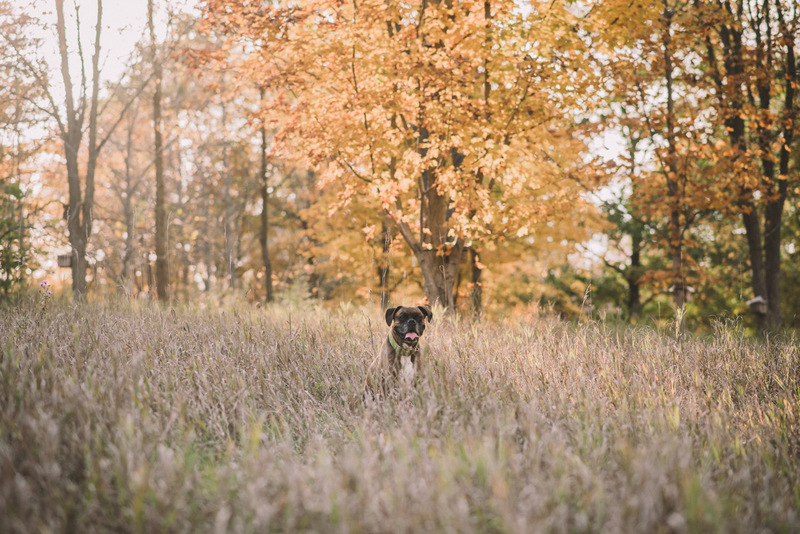 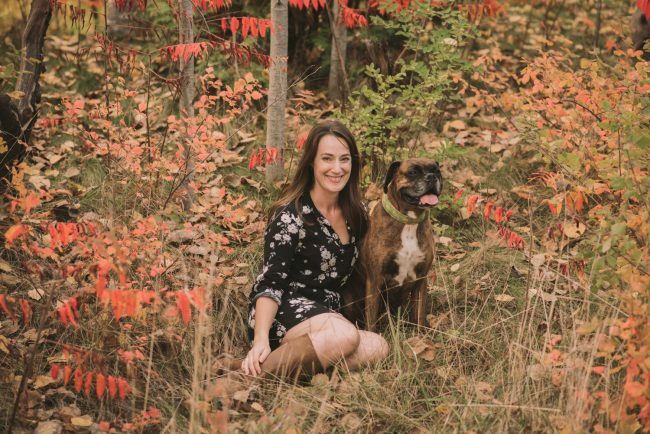 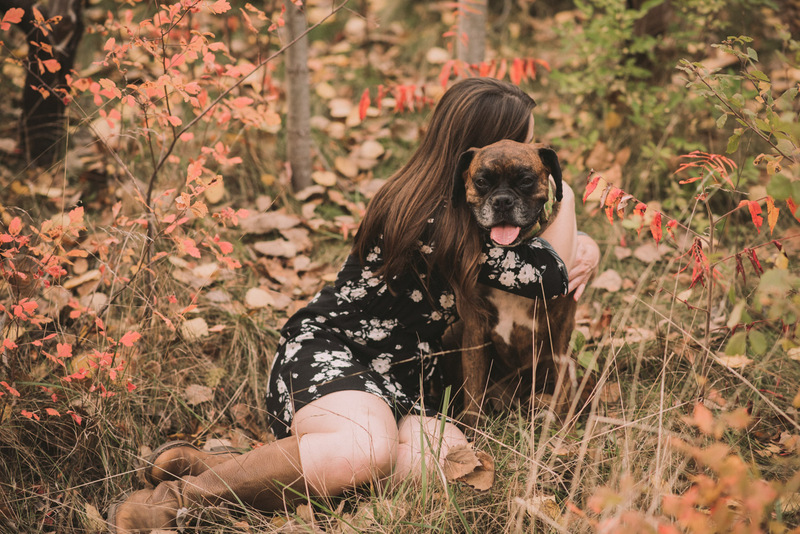 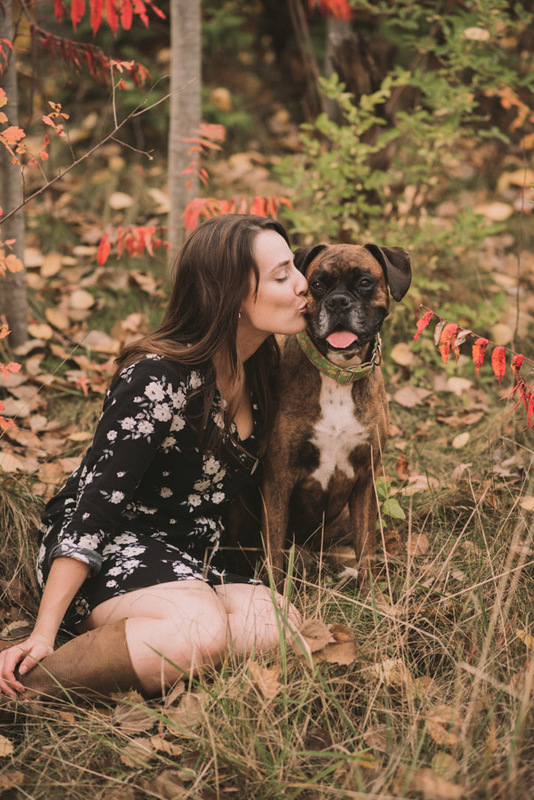 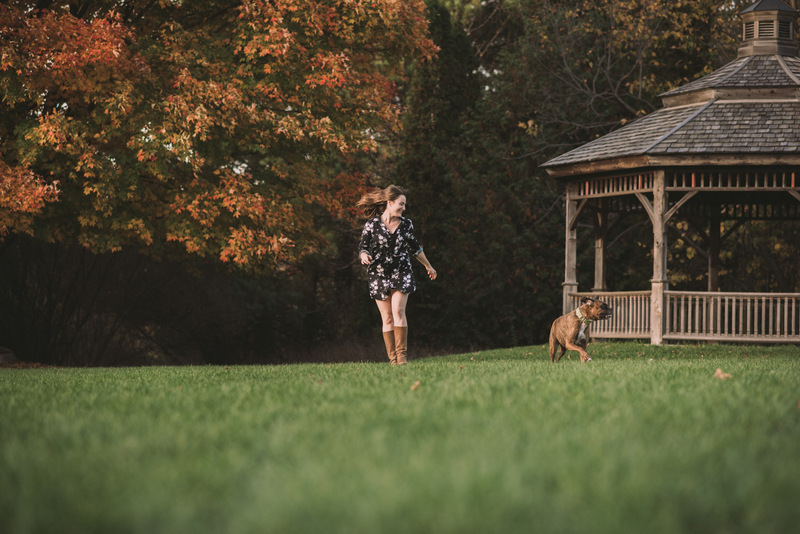 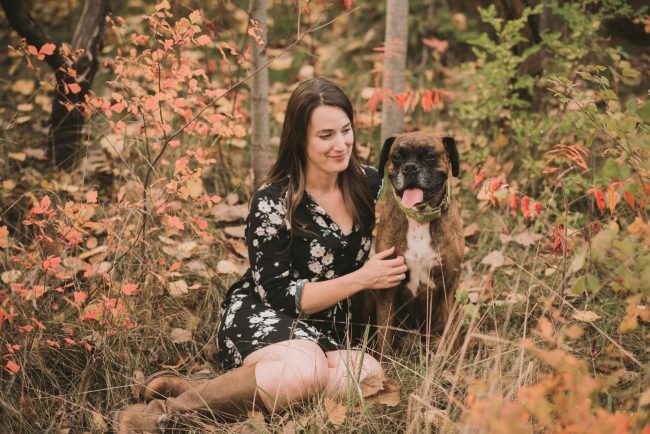 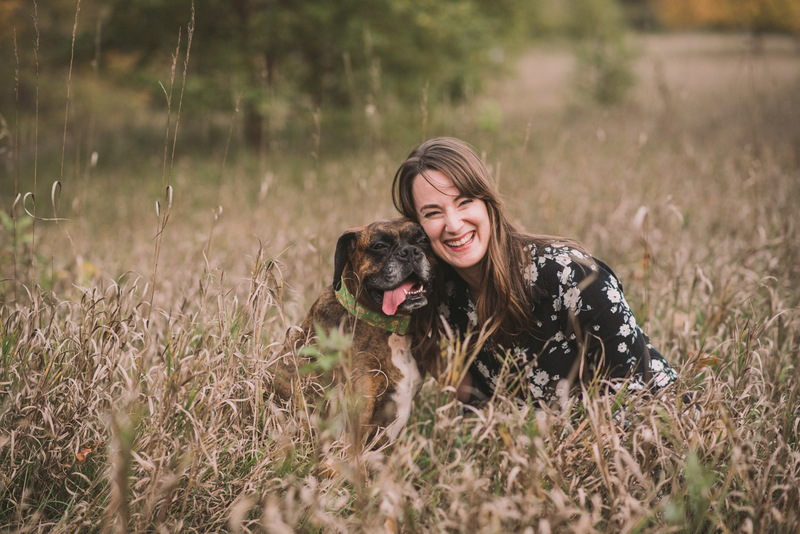 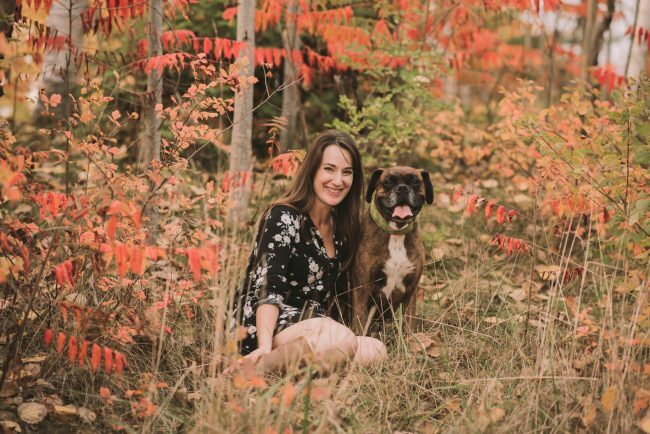 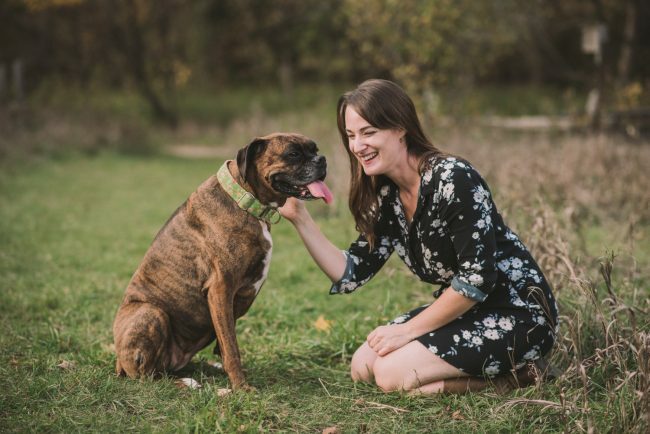 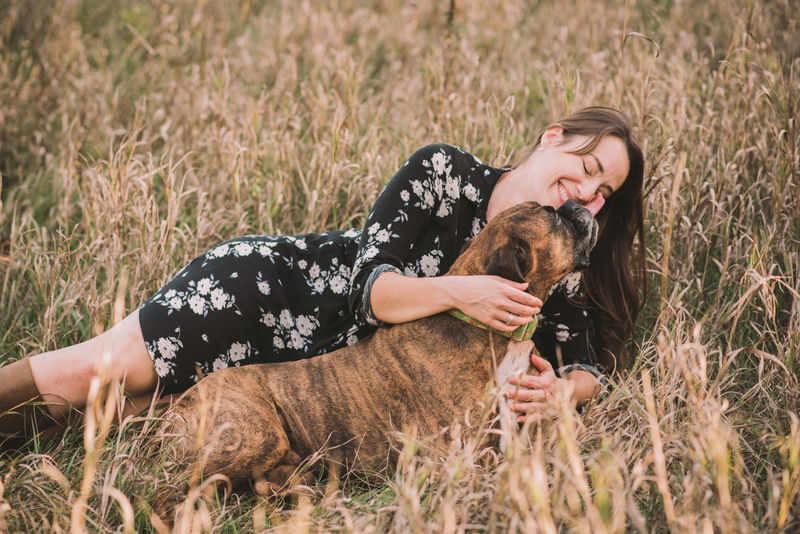 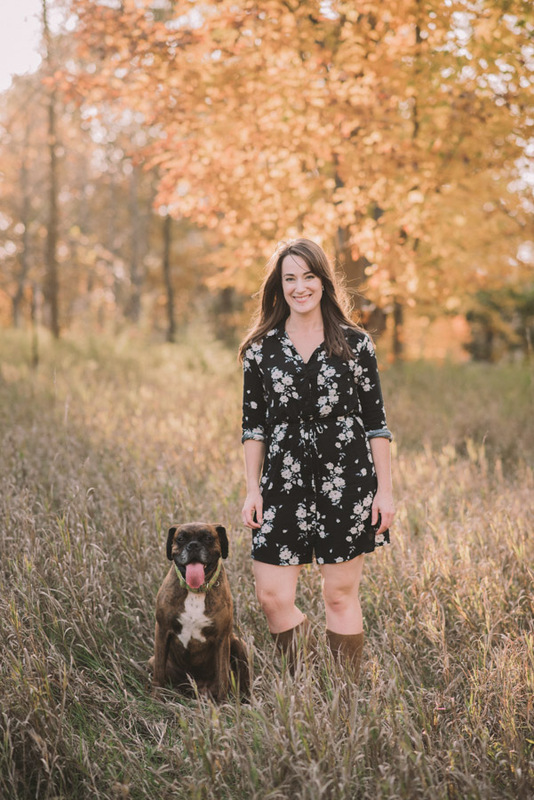 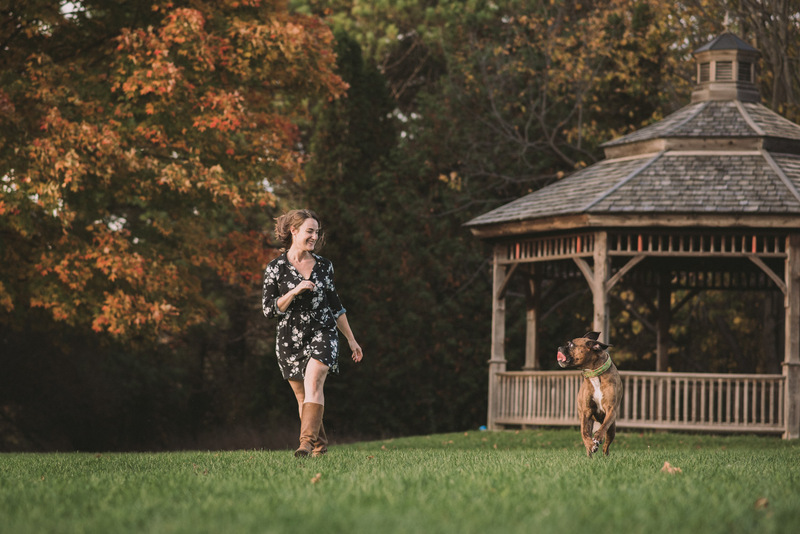 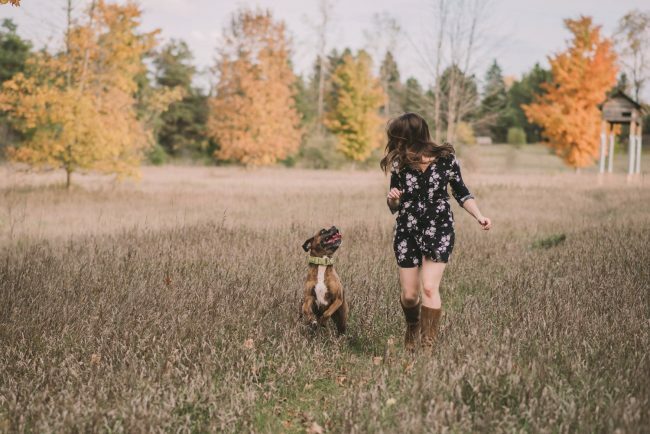 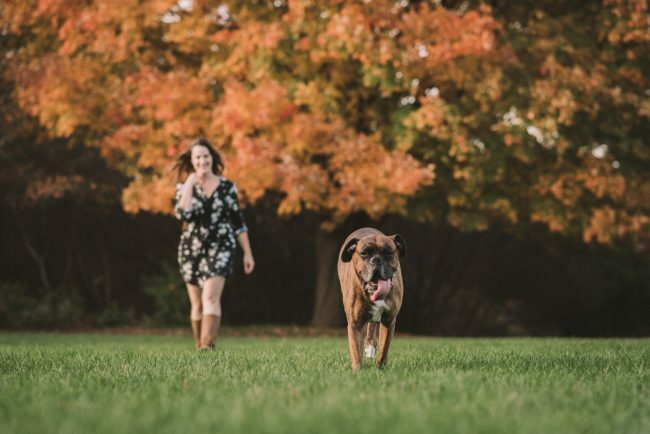 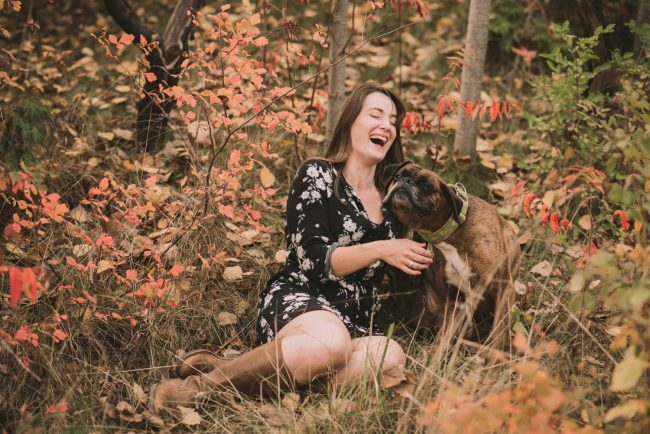 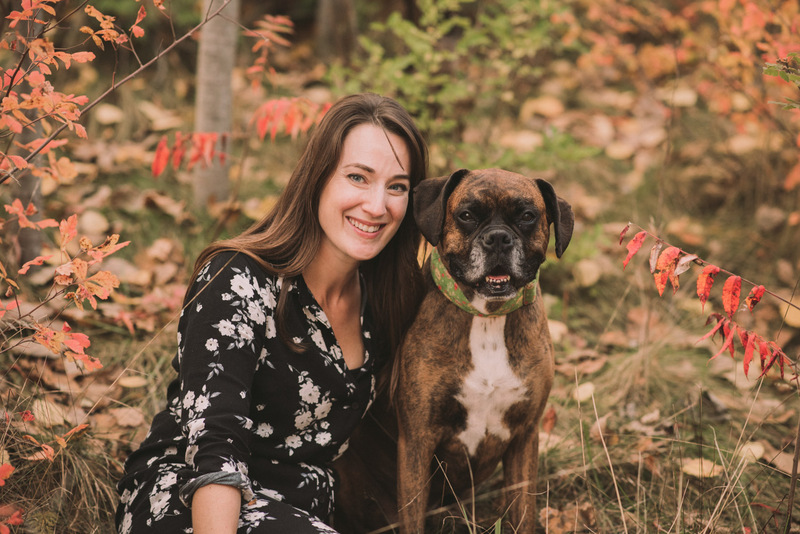 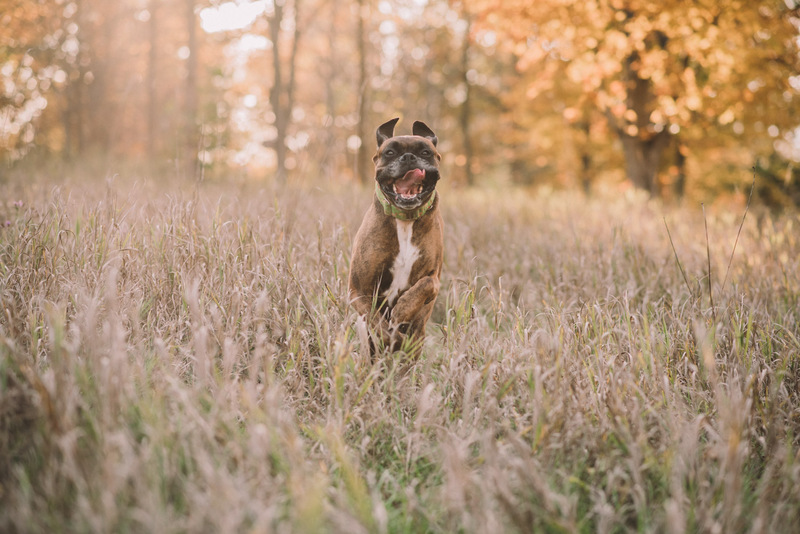 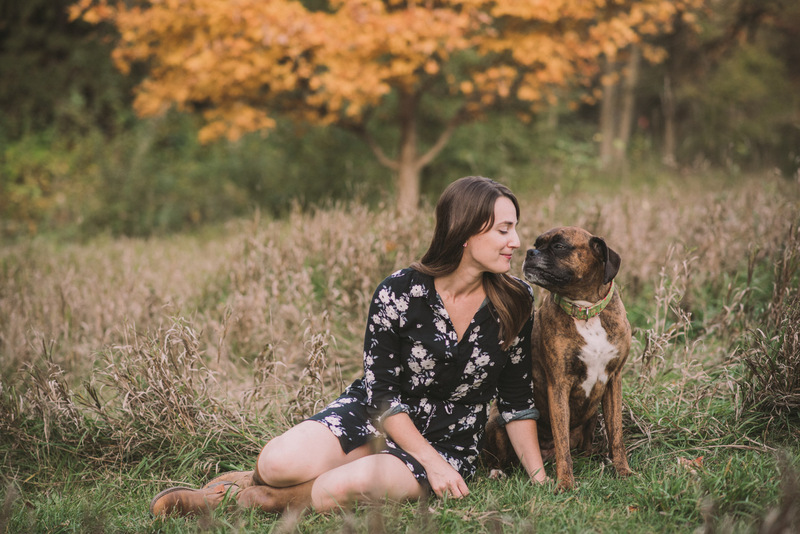 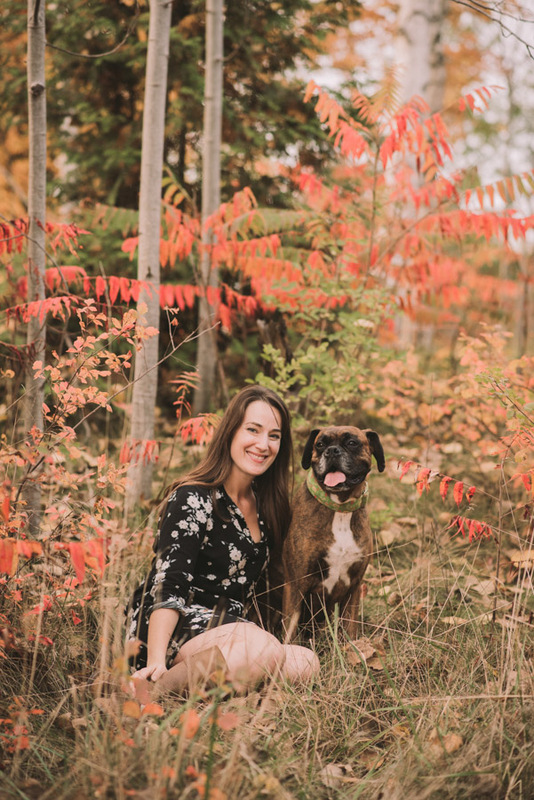 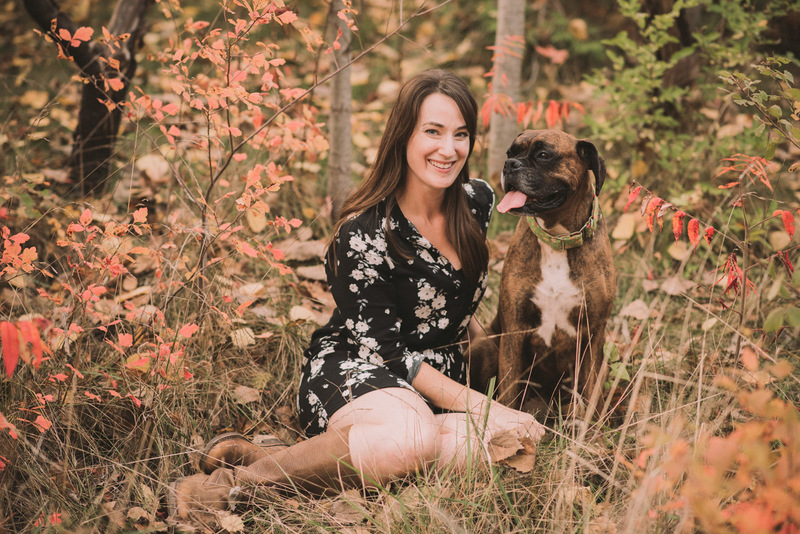 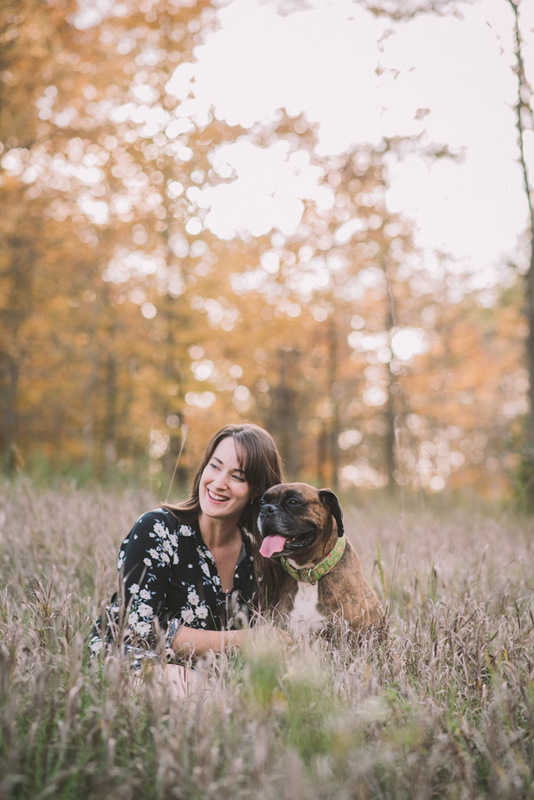 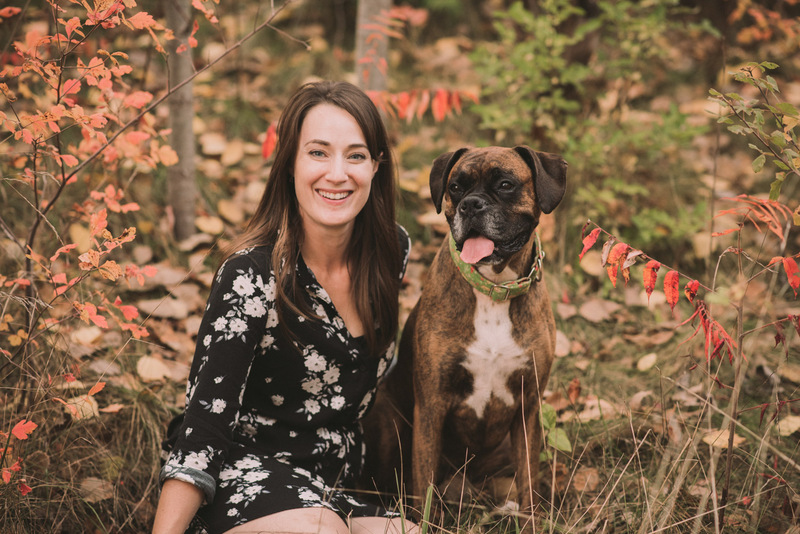 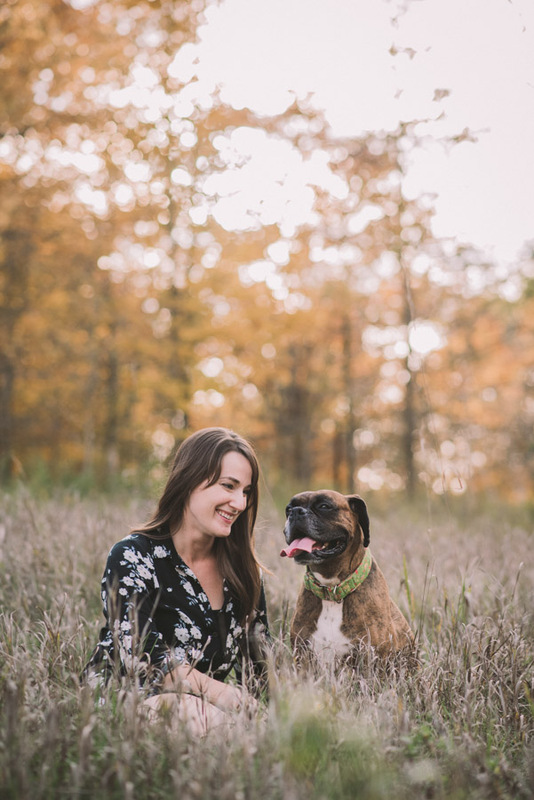 My good friend Sarah and her lovely pupper Myra met up with me at the University of Guelph Arboretum for this fun portrait session! 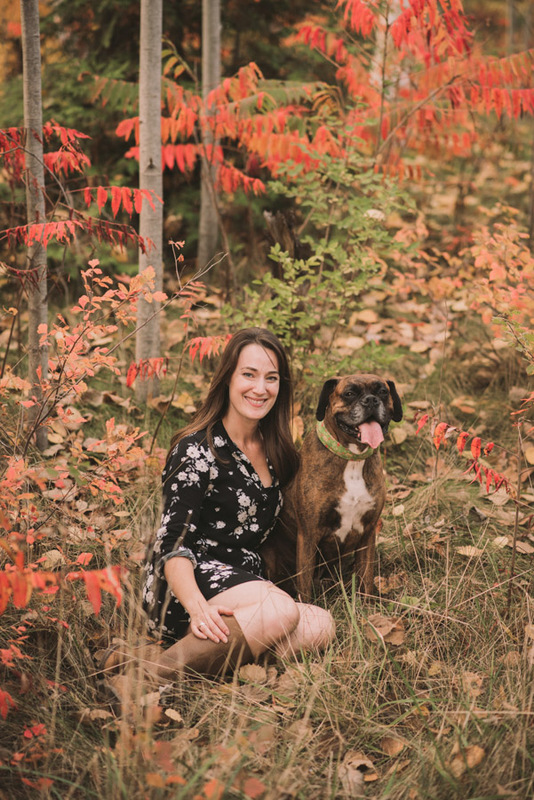 I’ve known Sarah for over ten years as we shared many classes together during our undergraduate studies at UofGuelph. 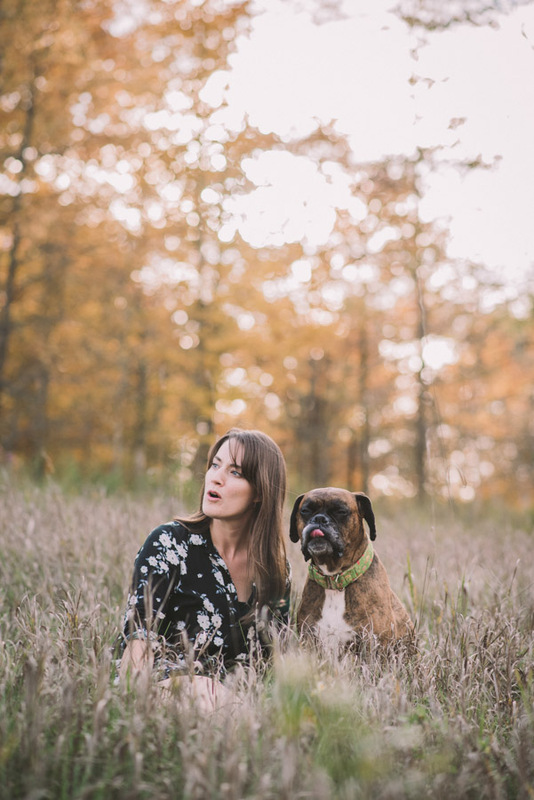 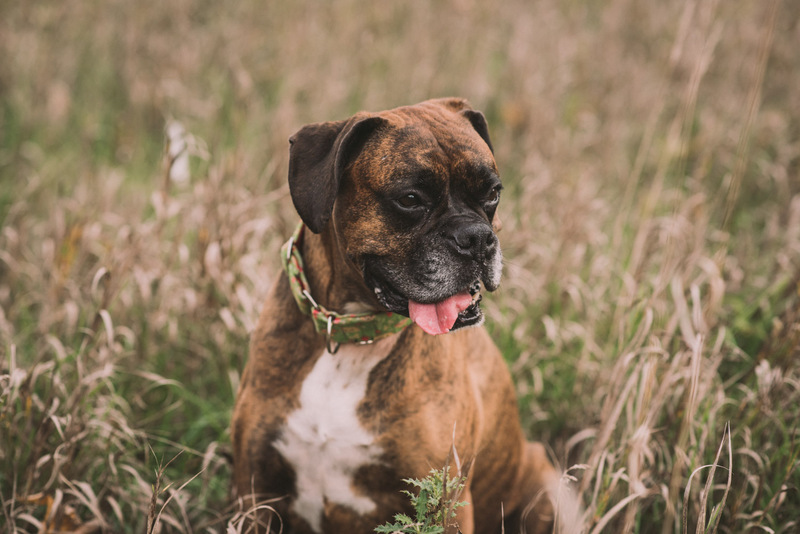 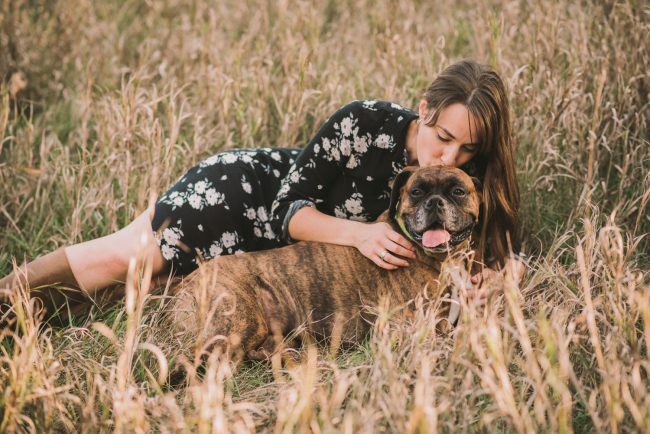 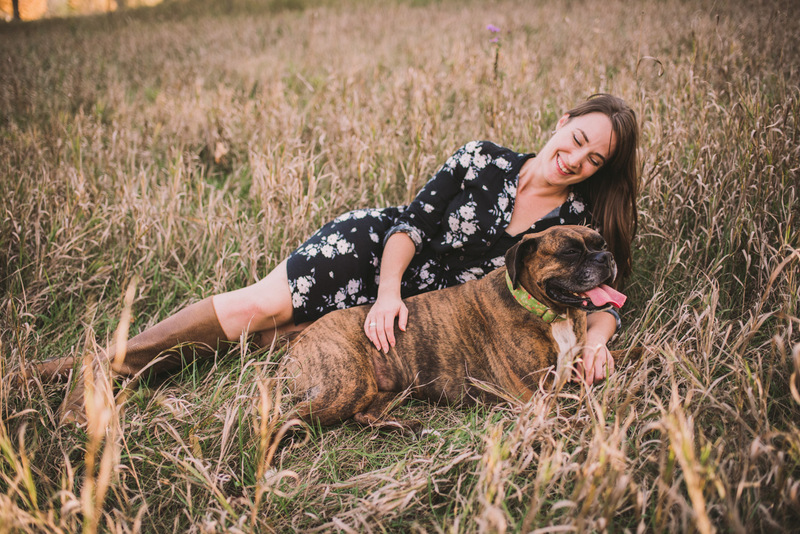 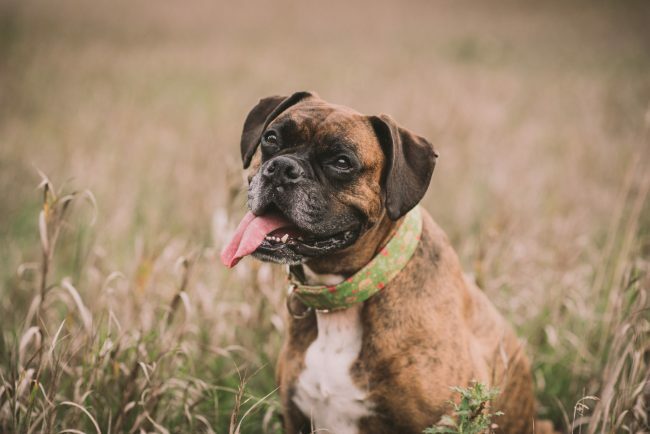 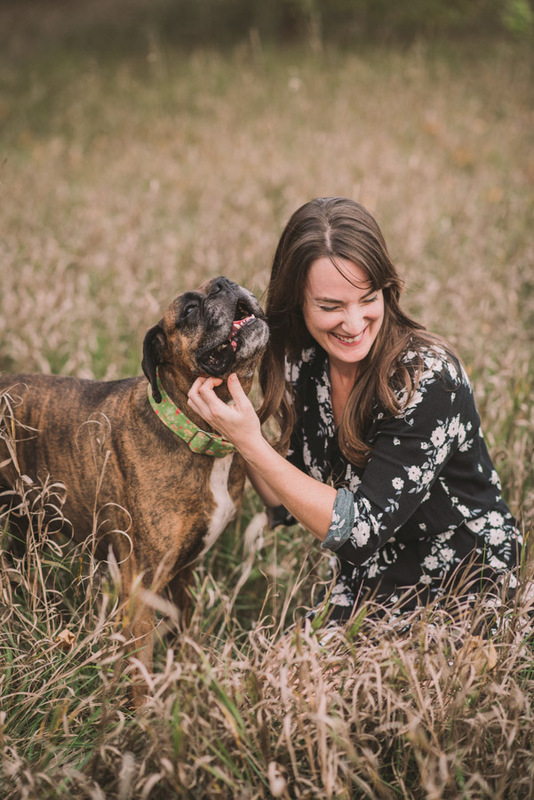 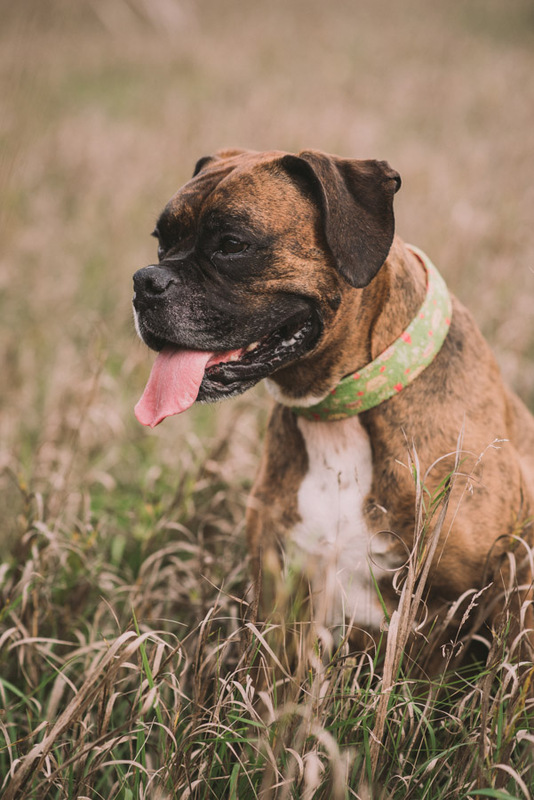 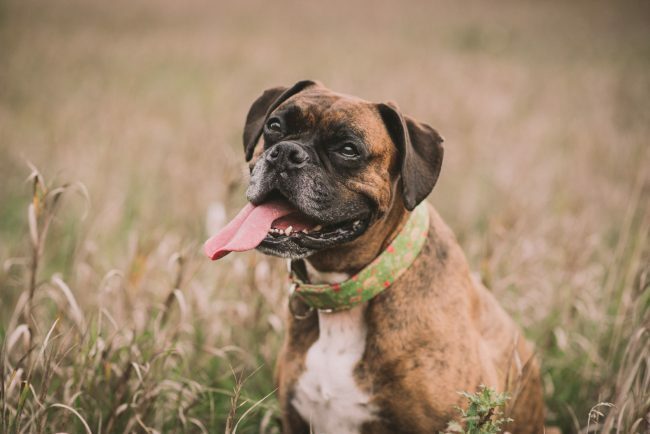 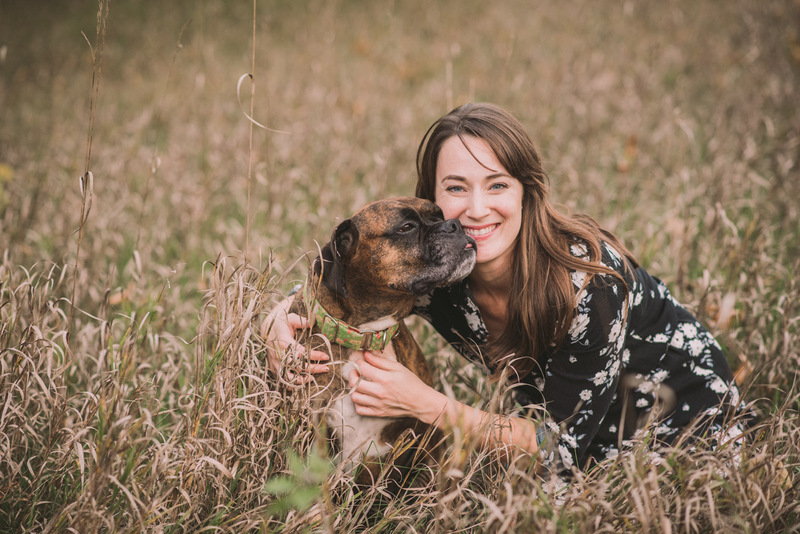 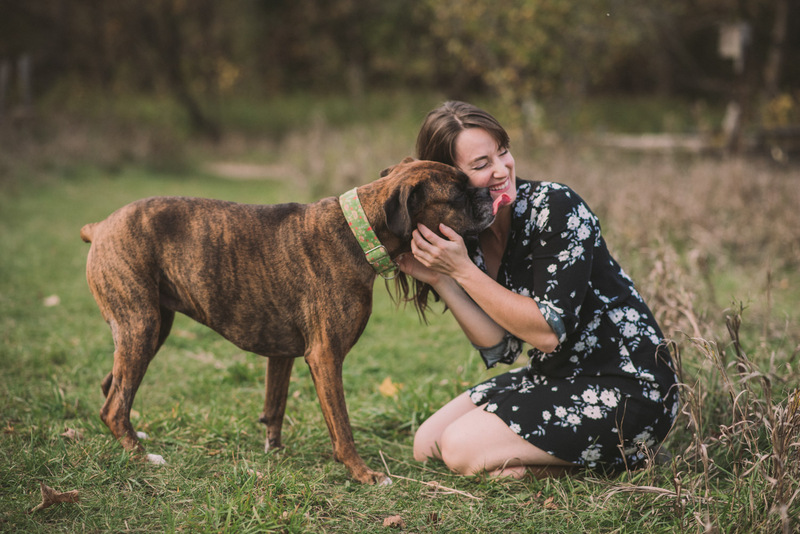 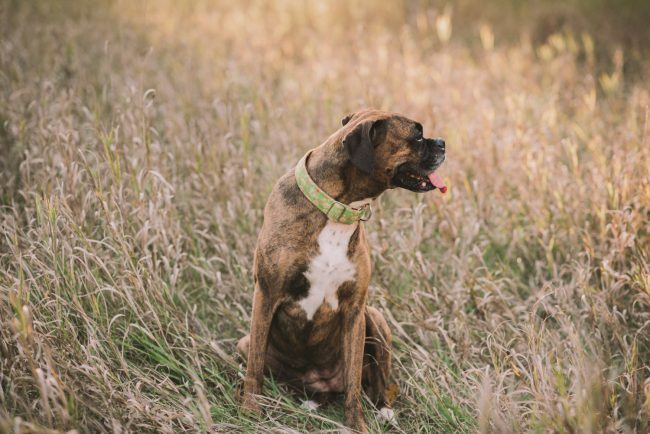 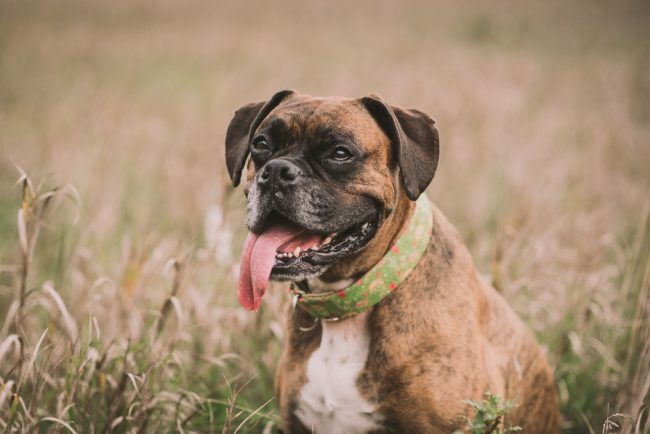 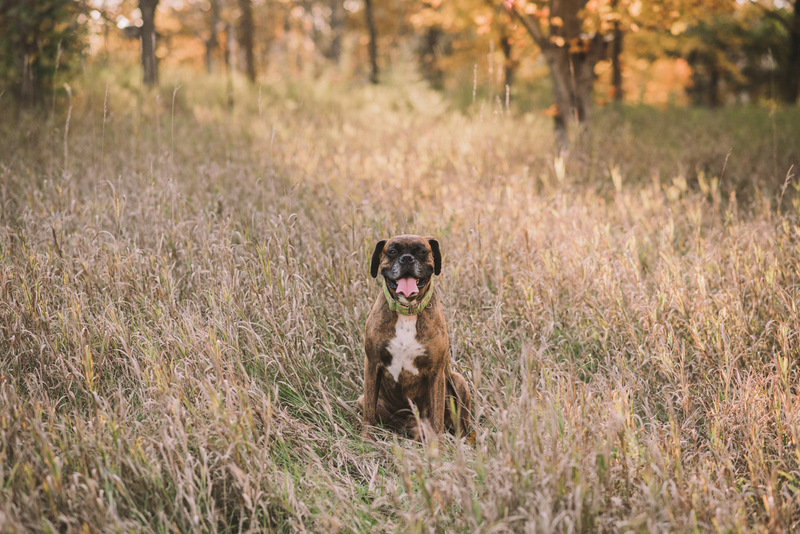 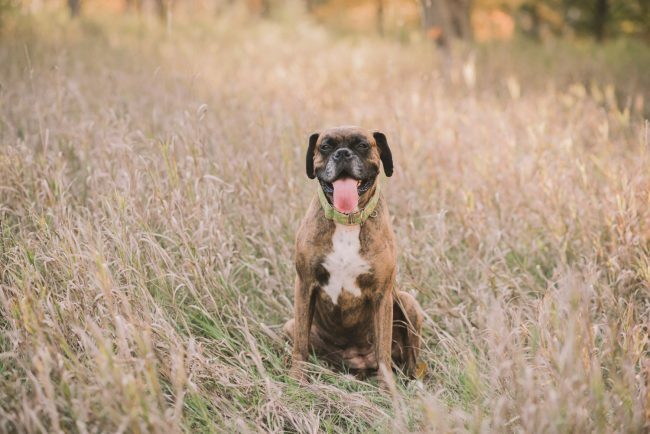 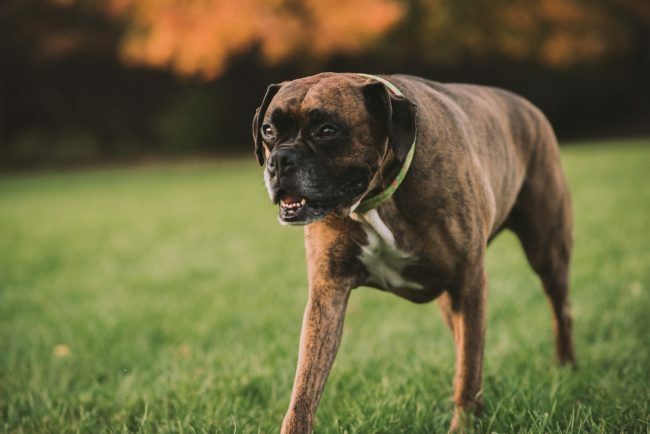 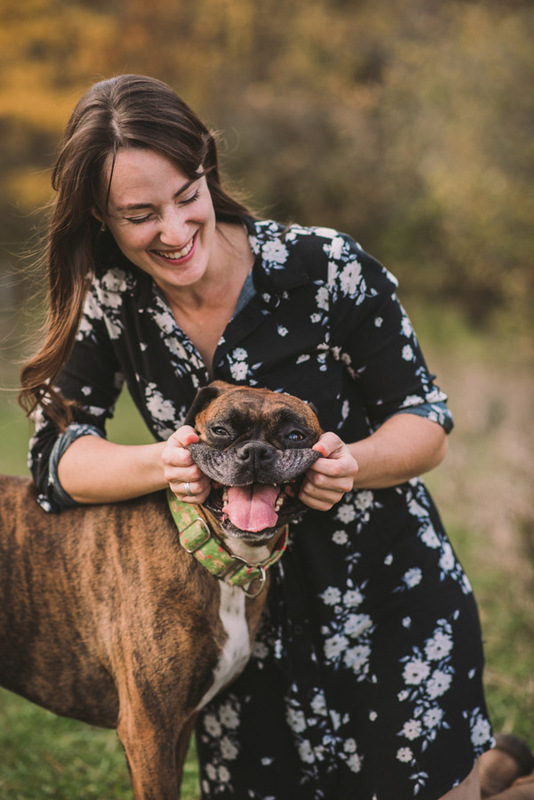 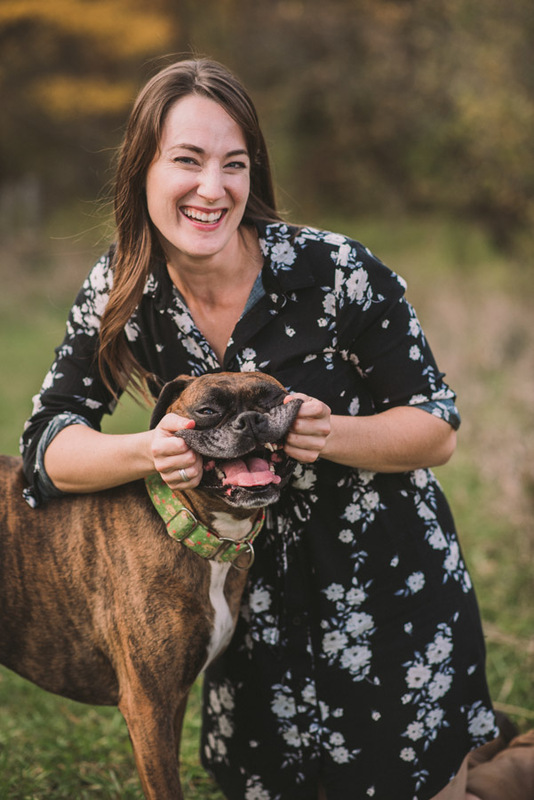 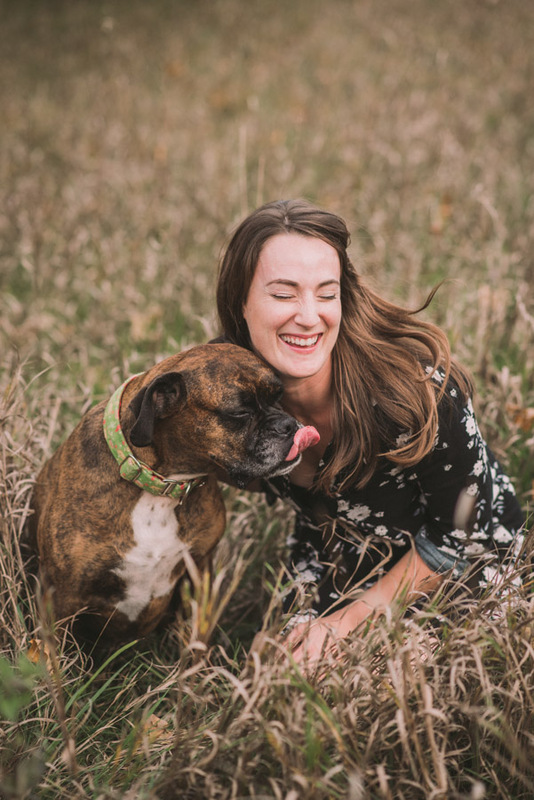 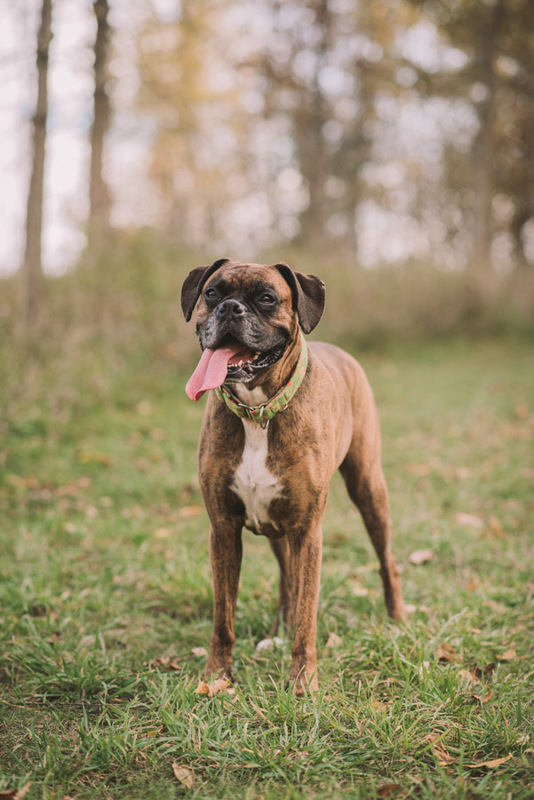 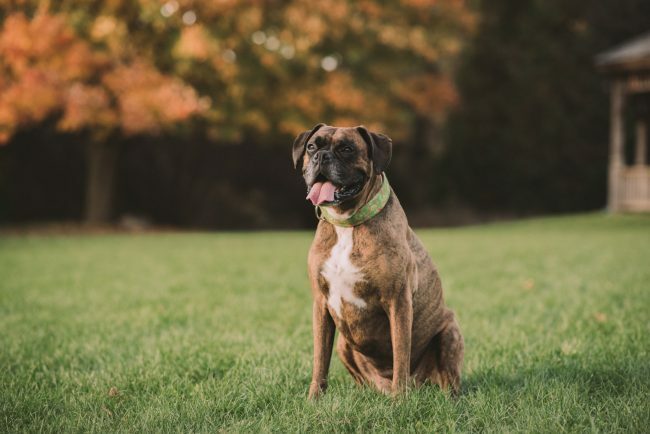 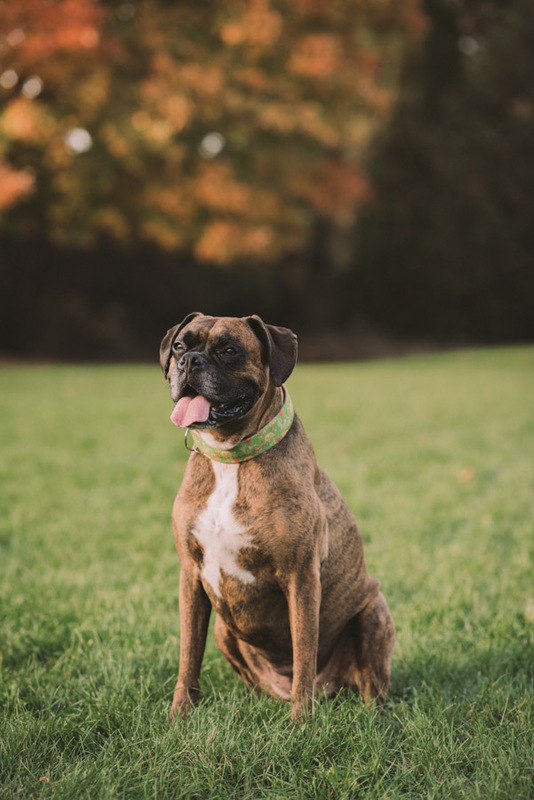 I remember when she first got Myra – a spunky, hilarious, goofy boxer! 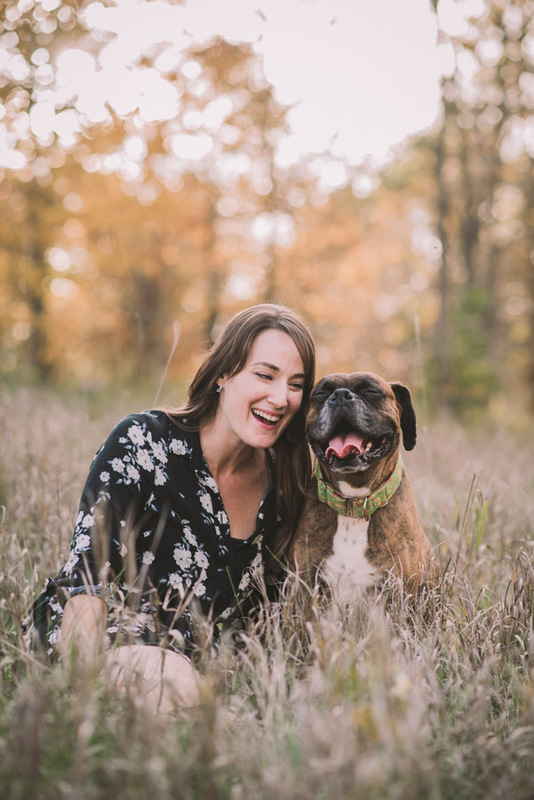 Unfortunately Myra was recently diagnosed with lymphoma and she and Sarah have embarked on chemo treatments at the OVC. 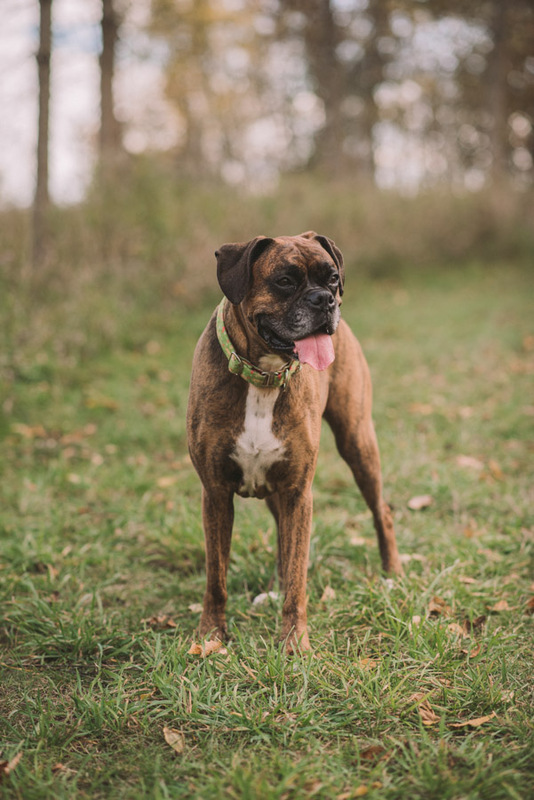 Thankfully she is happily in remission with no symptoms! I am so honoured to have been able to capture these images of Sarah and Myra’s beautiful relationship!